New beer time! 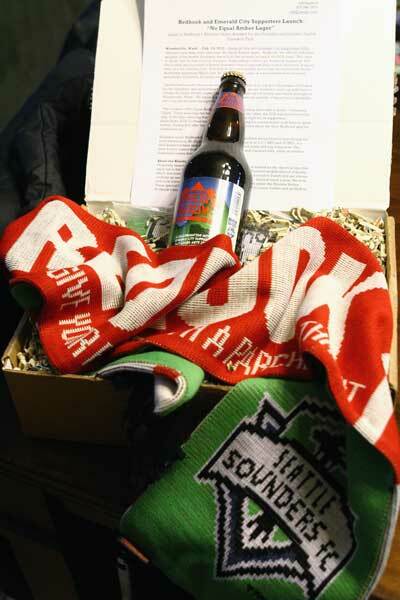 This round is a collaboration between Redhook Brewery and the Emerald City Supporters who are the loudest and proudest of the Seattle Sounders fans. I have to admit… this beer surprised me. I thought it was going to be too light without enough flavor. 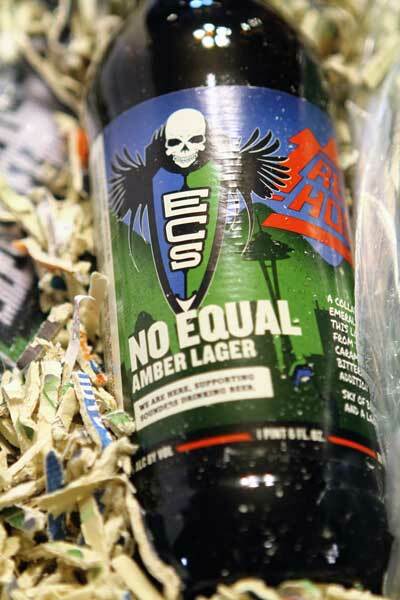 It is just the opposite, though… it is a great blend of amber ale and light lager. It has enough character to have solid flavor from nose to finish and is super easy to drink. It is a little light on the ABV front coming in at 5.2%, but that is ok… this is a great drink that you will keep going back from at the game, at home, wherever you might be. 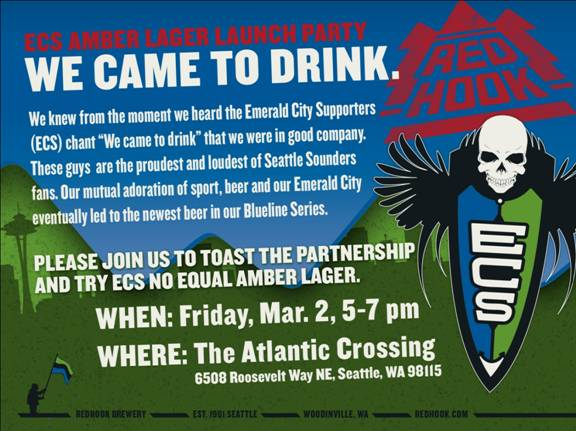 Please join us this Friday, March 2 from 5-7PM at The Atlantic Crossing for the launch of Redhook’s latest Blueline Series beer: No Equal Amber Lager. 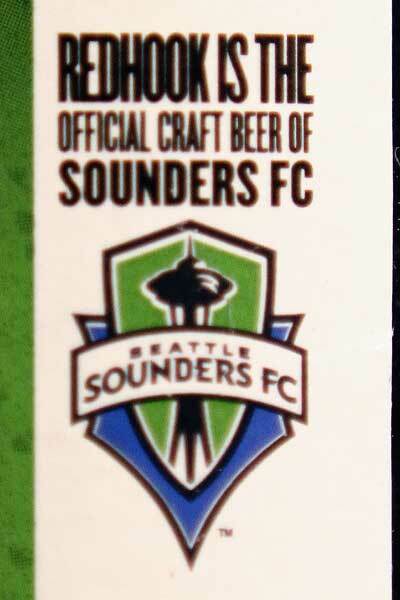 Brewed in partnership with the Emerald City Supporters (ECS) in honor of the Seattle Sounders, the release party will tap the first kegs while celebrating the rapidly approaching opening of the MLS season. It has been a while since the blog has been updated but not since I have been drinking! This beautiful beer pours a perty copper color. Non-existent head, which is a bit of surprise. Mild saison nose, like a nice clean farmhouse, not the one down the road with the trucks and tractors all in the yard. Overall taste is mild, as well. Very nice hints of Belgium and very approachable. I like them this way. A good starter Saison that would be easily approachable by noobs and seasoned beer drinkers alike. It has been a long time. I have let you down. It wasn’t on purpose… I promise. I just had a few other things to work on. For example, launching another website that might actually make me some money… it is www.thedailybeerdeal.com, but don’t tell anyone, ok!? It looks like you have been staying healthy, which I am very happy for. A couple of hundred hits a day isn’t bad considering no new content for over a year. I am proud of you for sticking with it. Either way, I am going to try to get back into it… really. No promises on that but will see what I can do. Keep in touch, ok? 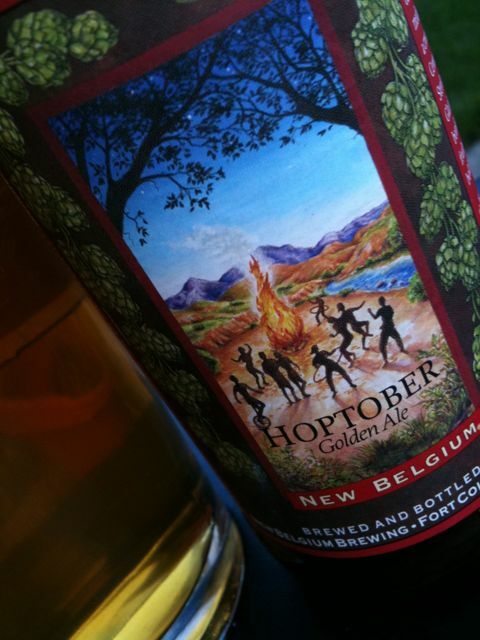 Golden for sure… nose represents the blend of hops coming through with a floral/spicy note. Overall pretty nice heading into the taste… but that is where it fell short… body does’t seem like it knows whether to be hoppy or not and comes across a bit watery. Finish is meh… nothing to it. Overall a very mediocre offer. 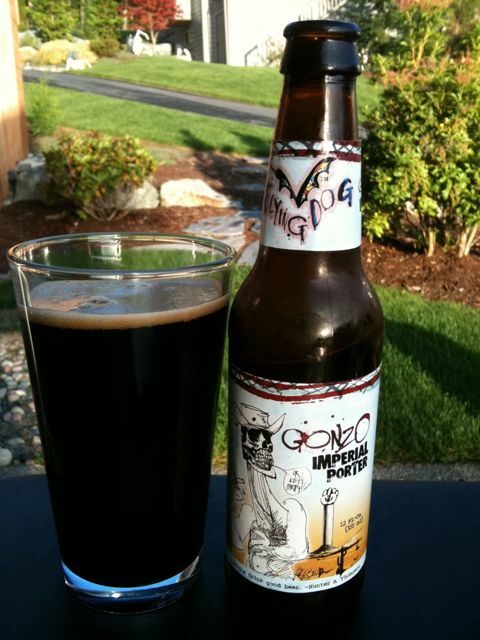 A dark, sedimenty porter with a roasted malt nose and smooth and easy taste. This isn’t your motor oil porter although it does run 7.8% ABV. It is bright and tasty for a porter very nice. Ah Estonia… I traveled to Tallinn a few years back and let me tell you… it is a great city. Great people, great culture, great history. 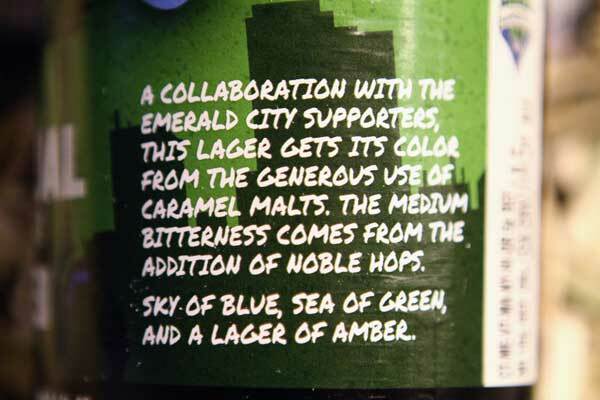 This brew took me back to that time, so I hoped the taste would match the memories… and… it didn’t. 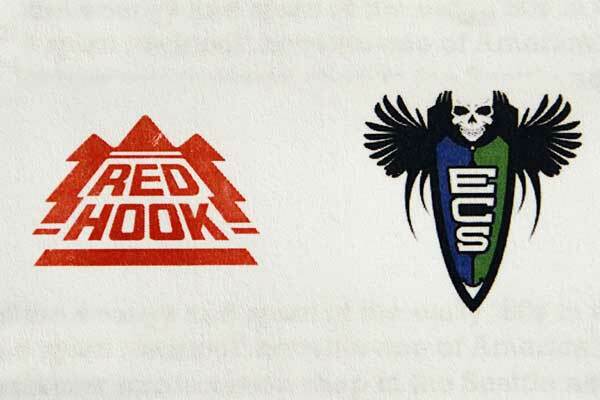 But… still brought back good memories. 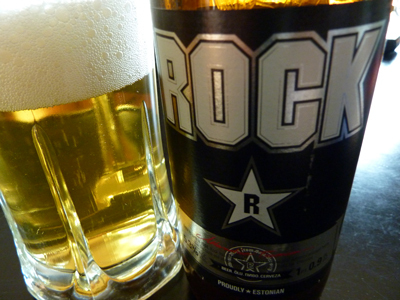 Overall smell is very strong lager, taste is a bit more mild, but finish is overwhelming. Wow has it been a long time… figure I need to pick back up with the coming of the cold months… not much else to do around here other than watch the rain. 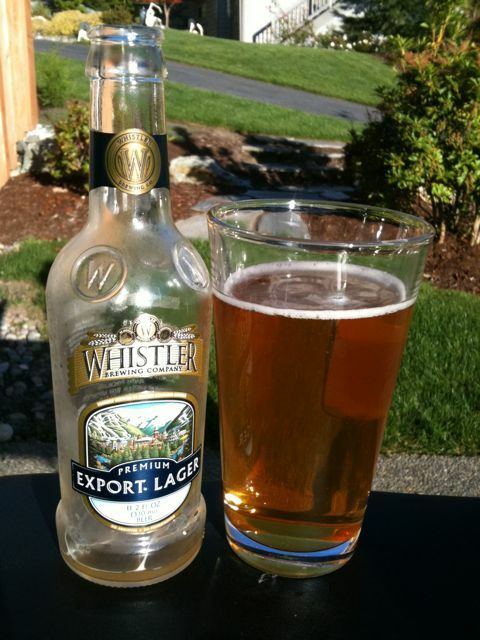 So… Whistler Premium Export Lager brings me back to a couple of years ago in Whistler, BC… I loved it then and I love it now. 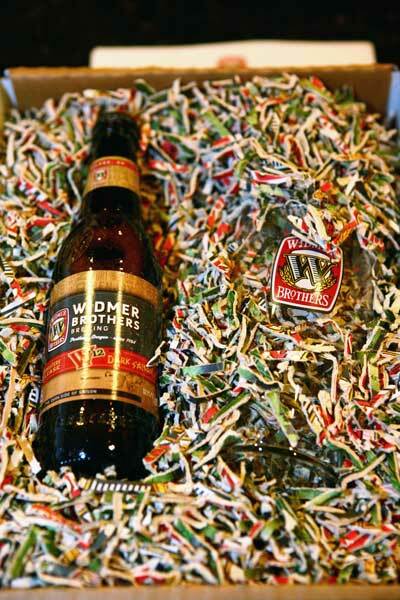 Smooth and easy to drink, has a great taste… this is how a lager should be. All the flavor with none of the skunk.